Ever since people have had dogs, there has been an inexplicable need to dress those pups in adorable ways. Some dogs are better left naked with the coat that nature gave them. Others love the extra attention and are happy to wear clothes just like their human companions. 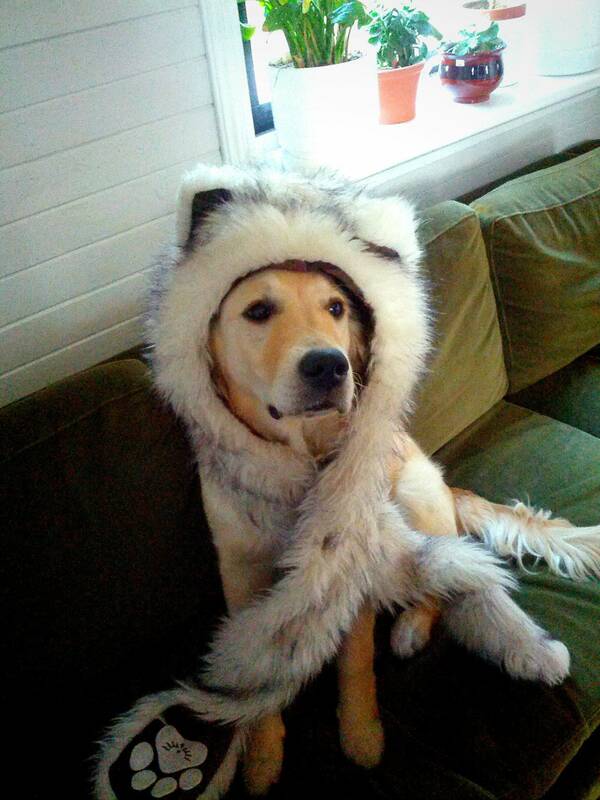 Here are a few of those brave canines who wear all sorts of silly hats for our amusement. They may not understand it, but they know it makes us happy. Does your dog like to wear hats? Let us know or post a picture in the comments below!